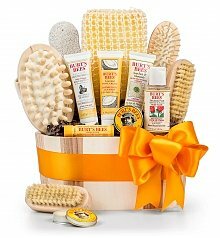 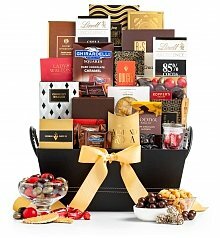 Many gift baskets to Mobile, Alabama can be delivered next day when ordered by 2pm CST. 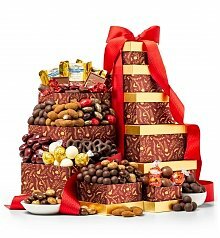 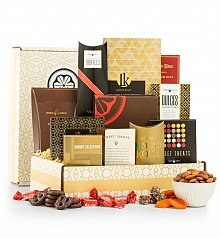 There’s no better way to make a group of people feel more special than by sending them a great big gift basket filled with gourmet goodies. 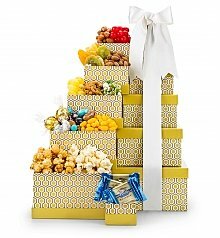 That’s what I did! 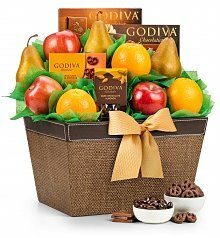 My daughter’s preschool teachers and aids are just so wonderful, that I decided to thank them for all their hard work by sending a gift basket. 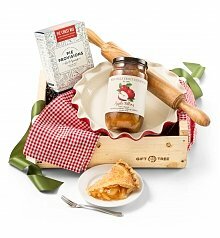 I wasn’t sure who I could get to deliver gift baskets in Mobile, though, but when I searched “gift basket delivery Mobile” on Google, there were a few options. 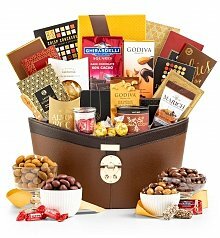 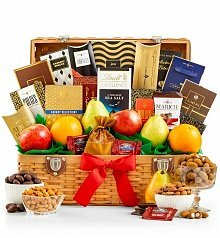 I chose to send my gift basket to Mobile through GiftTree, because not only did their baskets look the biggest and the best, but they offered 1-2 day shipping on Mobile gift basket delivery. 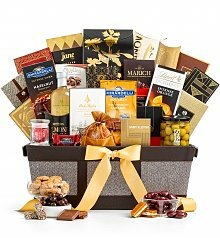 When it came time to send the gift basket, my checkout process was a breeze. 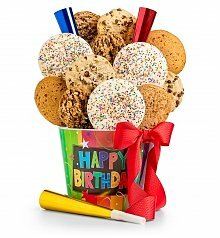 I arranged to have it sent on a day when every teacher and assistant was on staff, so there was a big bustle when it arrived! 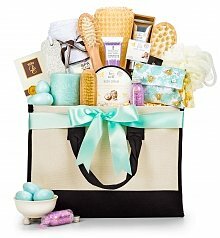 Everyone on the team loved their gift basket delivery, and they felt special, which was exactly what I intended! 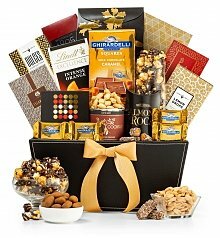 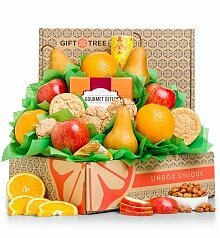 The next time I need to send gift baskets to Mobile or any city, I’ll use GiftTree again. 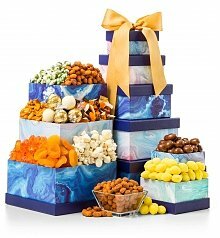 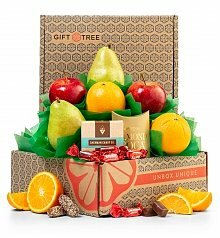 You won't be able to find anything quite like GiftTree's extensive and distinct line of gift baskets available for delivery to Mobile. 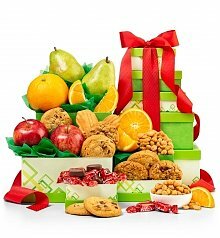 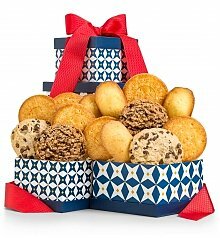 Go the traditional route with a gift basket of fresh baked cookies, luxury chocolate, or juicy fruit, fresh from the orchard. 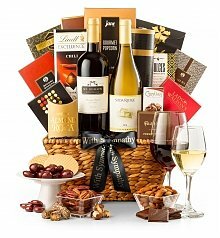 Or think outside the basket – how about something with wines? 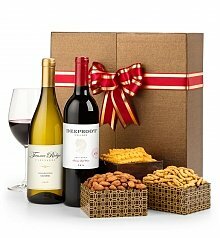 Our cellar features wines from the world's best wineries. 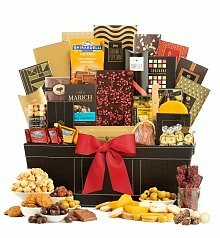 Or a savory charcuterie gift of Iberian ham and imported cheeses is something that will be devoured, down to the very last bite. 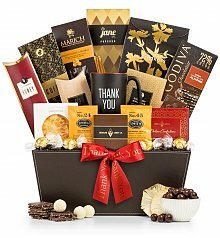 No matter which basket you choose to send, a beautiful gift filled with goods of top quality will be delivered to Mobile, and we promise it'll have them raving.